Remember that this coupon is good tomorrow (Saturday) only! 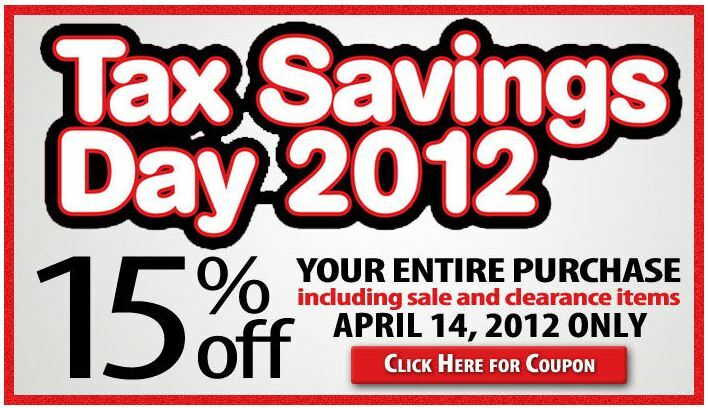 On April 14, Lifeway Christian Stores is having a Tax Savings Day and offering a 15% off coupon that’s good on your entire purchase, including sale and clearance items! It might be a good time to check out the clearance shelf, as they often have good titles there that can make great gifts. Mother’s Day is right around the corner, followed closely by Father’s Day in June… always be thinking ahead! offers. 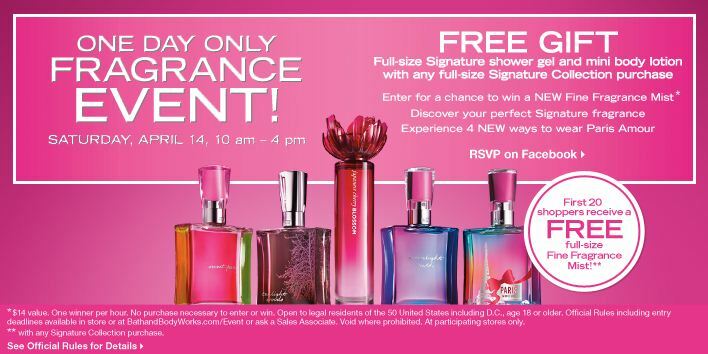 Valid April 14, 2012, ONLY. Print this coupon and redeem it by the 15th to save 20% at Kohl’s! *OFFER VALID IN STORE & ONLINE. 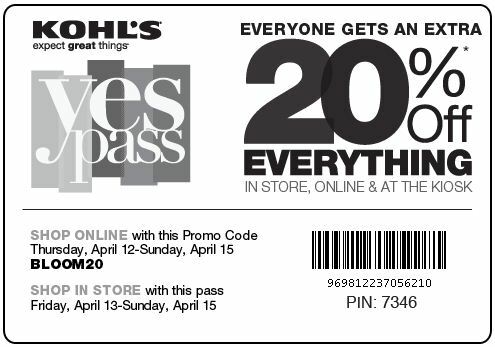 20% offer is nontransferable and must be presented at time of in-store purchase or Promo Code must be entered at Kohls.com to receive discount. Dollar-off discounts applied prior to percent-off total purchase discounts. Offer good on all sale-, regular- and clearance-priced merchandise. Offer not valid for price adjustments on prior purchases, the purchase of Gift Cards, payment on a Kohl’s Charge account or in conjunction with any percent-off discounts, including age-specific discounts. Offer also not valid on the purchase of Kohl’s Cares® cause merchandise or other charitable items. Excludes sales tax and shipping. See store for details. 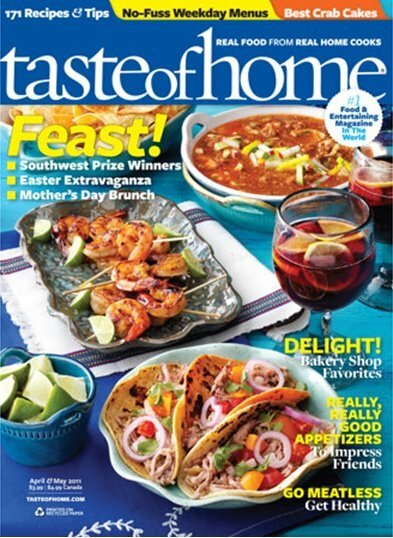 DiscountMags is offering a subscription to Taste of Home for just $3.99/year (up to four years) when you use promo code 4155.